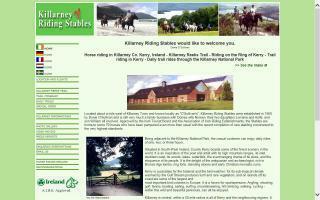 Kerry County, Ireland Horse Directory - O Horse! 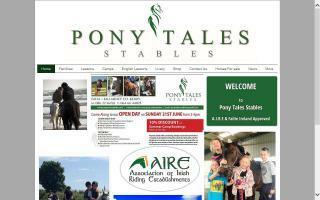 Riding holidays in the heart of Southwest Ireland. 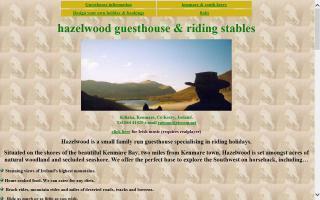 Family-run guesthouse with own beach and stunning views. 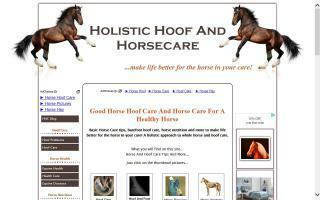 Latest info on horse care, hoof care & problems, nutrition, and lots more to make your horse perform at its best.